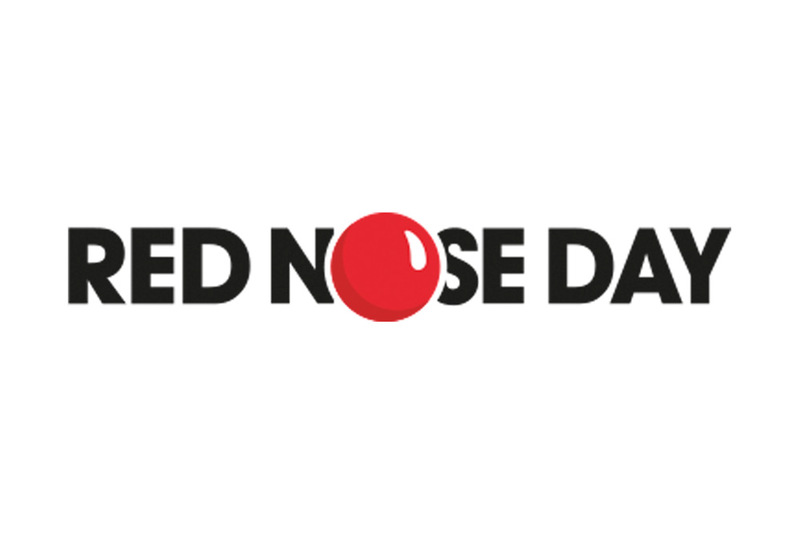 As always Red Nose Day is a huge charity event across the globe. Celebrities, companies and us (the people) start doing their bit to raise money for those in need. This year it’s Comic Relief and so the day is dedicated to laughs, giggles, chuckles and snickers with the massive annual TV event aired by the BBC. The event is always an enormous success and has continually broken records for money raised. Last year’s Sport’s Relief saw a whopping £72,505165, though we are yet to beat the Comic Relief total of £1,047,083,706 from back in 2015! So many this year could be the year! We all shed a tear (though can’t look away) when seeing the horror stories of how some of these poor people live their lives. Knowing that this is something that goes on day in, day out right under our noses. The documentaries never fail to reduce me to an emotional wreck! But our spirits are lifted by the magical work the people at Red Nose Day do and how they transform lives. Be it donating mosquito nets to families in Africa, funding an under-privileged child’s education in India or providing support to a single mother in the UK. Change is made; one step at a time. At Dove Computers we’re taking a leaf out of Radio 1’s book and putting on a ‘Get Punny’ event across our social media platforms. Our team will be broadcasting jokes, puns and memes from 9am until 5pm. But we need your help! By tagging us at @dovecomputers on Twitter or posting a joke on our Facebook page, you can help do you bit and get punny to raise money! Should the event goes well, we may also create a vlog of the day on our youtube page. So let’s make it happen, together! If we make you laugh, you donate. If you make us laugh, we donate. It’s all for a fantastic cause and really does make such a different. No matter how little your donation, every penny truly does count. Together we can change these poor people’s life and help them create a better tomorrow. And make sure to tune in to the BBC 1 TV Event on Friday 24th March at 7pm!